It's a long way to the top of you wanna be a Pokemon Master Trainer. 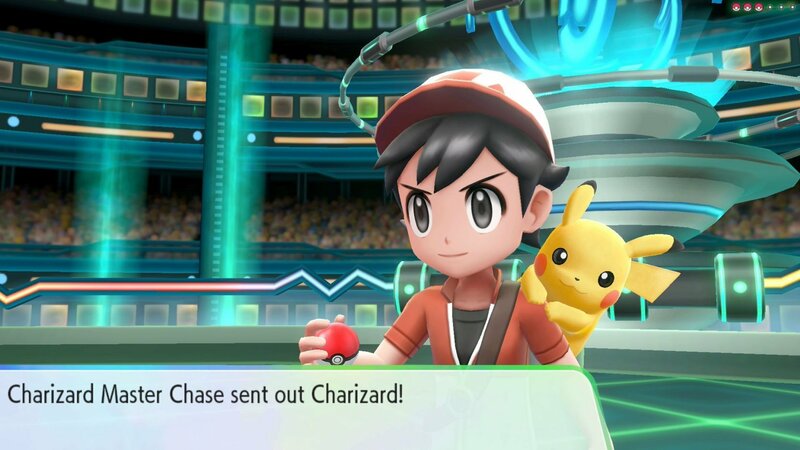 If you're looking to take the Pokemon world by storm in Pokemon: Let's Go, Pikachu and Eevee, you'll definitely want to try your hand at becoming a Master Trainer. It's part of a new challenge players will be able to take on in the post-game after becoming Pokemon League Champion just like in the classic games. Ever wanted to be praised for your skill in training one particular Pokemon? This is your chance. After players take their rightful spot as Champion, the option to face off against Master Trainers will open up. 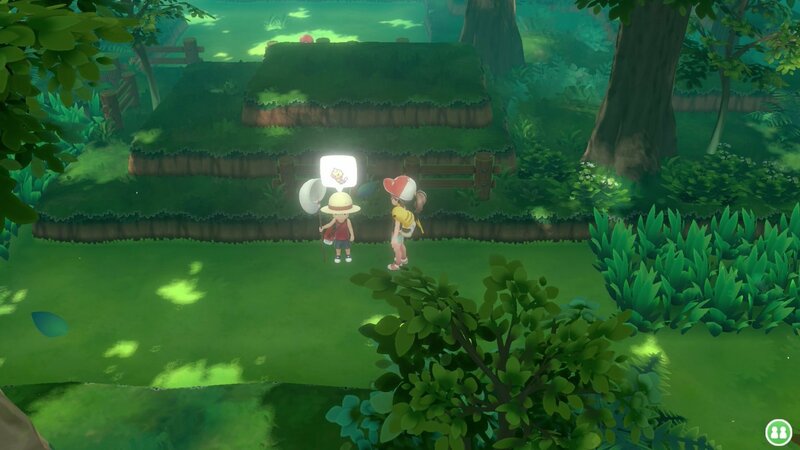 Master Trainers in Pokemon: Let's Go, Pikachu and Eevee are dedicated trainers who excel at raising one type alone, and there's a Master Trainer for every single Pokemon species in the Kanto region. Yes, this means someone will be a Master Mr. Mime Trainer. Personally, I've already got the Master Meowth Trainer position locked down. When you run across a trainer out in the wild, their favorite Pokemon will be displayed above their head to let you know what you're up against. You can challenge them become a Master Trainer yourself, but it'll be a difficult battle as you won't be able to use items, and you can only go into the fight with one Pokemon. It's a true test of strength that you'll have to earn, but it'll give some additional meaning to the endgame portion. Plus, if you really want to be a Master Metapod Trainer, well, that's your right. Pokemon: Let's Go, Pikachu and Eevee debut exclusively on Nintendo Switch on November 16.